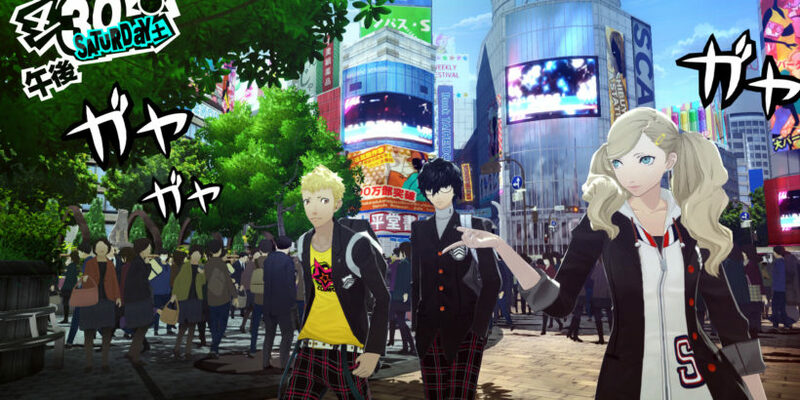 Persona 5 is part RPG, part dungeon crawler, part life simulator, and part dating sim. Add to that the admittedly strange premise, and you’d think the game would be convoluted and overstuffed. Guess what: IT’S NOT! The gameplay is masterfully balanced, shifting effortlessly between fighting monsters and hanging out with friends (both of which are, surprisingly, equally fun), and the story is actually pretty straightforward once you get into it. On top of that, the voice acting is enjoyable, the UI is solid, and the whole game oozes style.